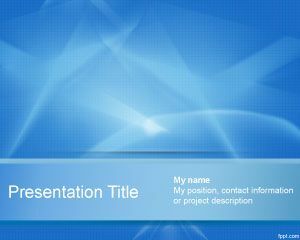 Extreme PowerPoint Template is a free abstract background for PowerPoint presentations that you can download to decorate your presentations in PowerPoint. 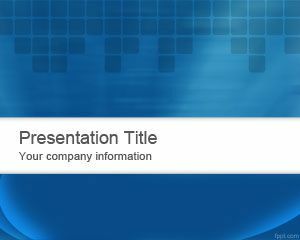 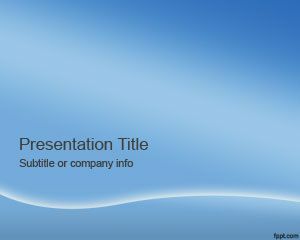 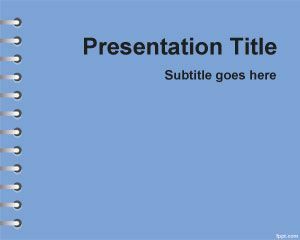 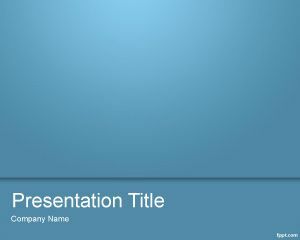 This free PPT template with a blue background style and space for presentation title can be used either for business presentations but also for non commercial presentations like fundraising presentation needs as well as other marketing products or business strategy presentation needs. 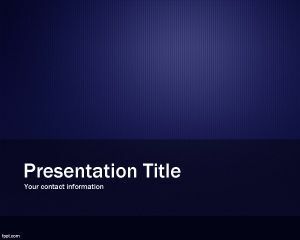 You can free download the abstract background with simple lines and effects to decorate your presentation slides with an original PowerPoint template design. 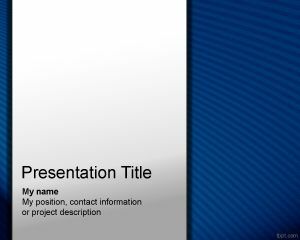 This design template has nothing to do with the Extreme PowerPoint presentation method that is used to design presentations, instead it is a simple PPT background with blue style design or use it to make awesome Windows 8 PPT presentations.